We are brilliant writers. We simplify, clarify and structure content online and in print to make things clear and easy for the reader. 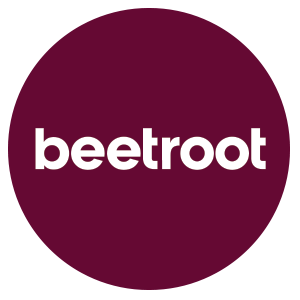 Above all though, beetroot are story tellers, finding the personal angle and the narrative hook. Some stories leave a lasting impression. There’s nothing elaborate here, just simple, personal, powerful storytelling. Why? Because it knows its frontline audience of security officers, airfield patrol, firefighters, engineers and technicians, and frontline passenger experience people. And it speaks to them in jargon-free language about the things that matter to them.